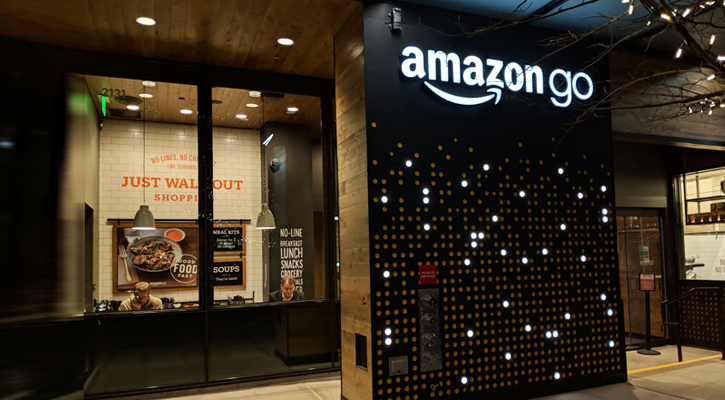 Amazon Go, the cashier-less store that recently opened to the public, is being touted as the boldest experiment by the online retail giant and is catching the attention and envy of retailers worldwide. Over a year back, when Amazon announced the opening of an 1800 sq. foot digitized, cashier-less store, the announcement itself was enough to send the retail and business world into a frenzy – evoking multiple responses from different corners – speculations on how the retailer is going to make it work, praises on the bold experiment, and even criticisms on how Amazon has taken it really far this time. Now that the experiment has finally opened up to the public, much of the speculation has come to rest, but questions still persist on how the retailer (that functions more like a technology player) is going to make this blend of cutting edge technologies work to provide the highest level of customer experience the retail space has ever witnessed. The Amazon Go store is a perfect example of how different sophisticated technologies can work together to make customers’ lives simpler. The basic premise of this experiment is that customers won’t have to check out, a way of shopping popularly called “Just Walk Out shopping.” Amid retailers facing big challenges with integrating online and offline, here Amazon comes up with a mode of physical shopping that appears to seamlessly blend both. All a customer needs to do is present the Amazon Go app on his/her smartphone at the entry gate and start shopping. 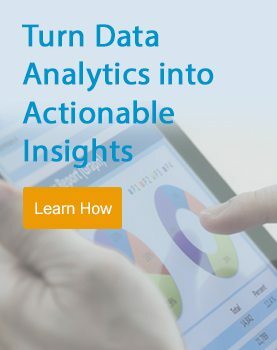 Customers can see and pick what they want, and at the same time, drastically reduce the time and effort that they put into their shopping.Delving deeper into the technologies that lie at the heart of this experiment, one can think of high-tech sensors and massive computing power enabling this seamless and convenient shopping experience. The moment you enter the store, hundreds of cameras and sensors on the ceiling and on the shelves start to track your moves, recognize the items you pick up, and add them to the virtual shopping cart. These cameras use computer vision technology along with sensor fusion (combining data from different sensors) to detect and identify the items that are being picked up. It also enables the system to identify and remove objects from the cart that are put back on the shelves. Large amounts of data get created at different stages of shopping that hold troves of insights. Deep Learning technology (the use of advanced pattern recognition) enables systems to generate deeper insights from these data points to achieve greater levels of personalization in the future. When you walk out, you are charged on your credit card using the app, and a digital receipt is also created. Industry experts and reporters are carefully analyzing and keeping close watch on any possible errors that might pop up, as this kind of a high-tech system could also be prone to privacy issues, theft and other vulnerabilities. For instance, what happens if someone picks up an item and quickly replaces it with something else, or if people are shopping in groups. Reportedly, so far, the system is working fine and correctly identifying items and the total bill amount in different scenarios. The system is also measuring accurately the amount of time the user spends inside the store.